That's right! 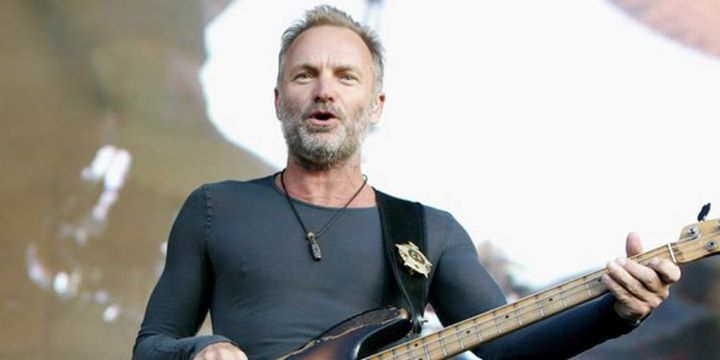 Sting is coming to Warsaw and will be performing live at Torwar, so give a warm welcome to the best musicians of the year with your Sting Warsaw tickets! The wait has been long, but now it's the time to purchase your Sting Warsaw tickets and attend the best show ever! Make sure you listen to the latest tracks before the event, for Sting will be singing them at the concert and you will have to sing along! Get hold of your Sting Warsaw tickets and have the best day of your life. You won't regret it! Tickets for the newly announced 57th & 9th Tour concert in Warsaw starting at 349 pln go on sale November 21st at 10am via www.LiveNation.pl.